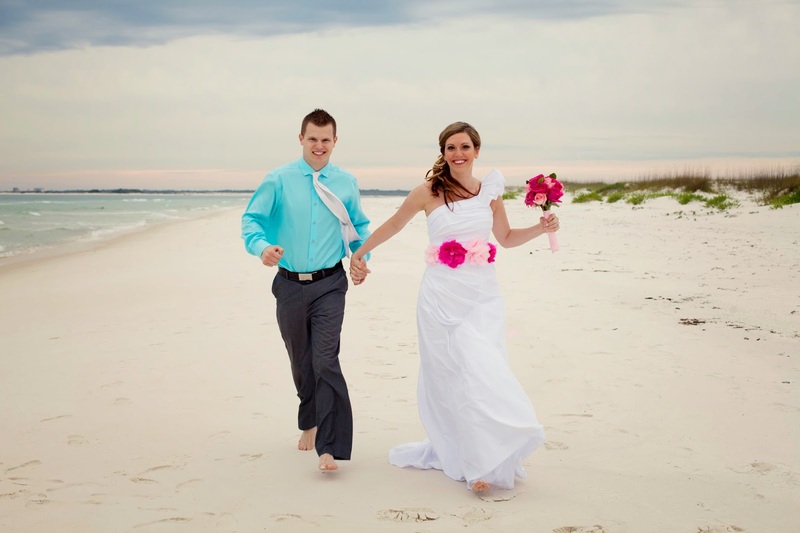 Pensacola Beach - We will pretend that the sand is snow, ok? I'm ready for cold weather! 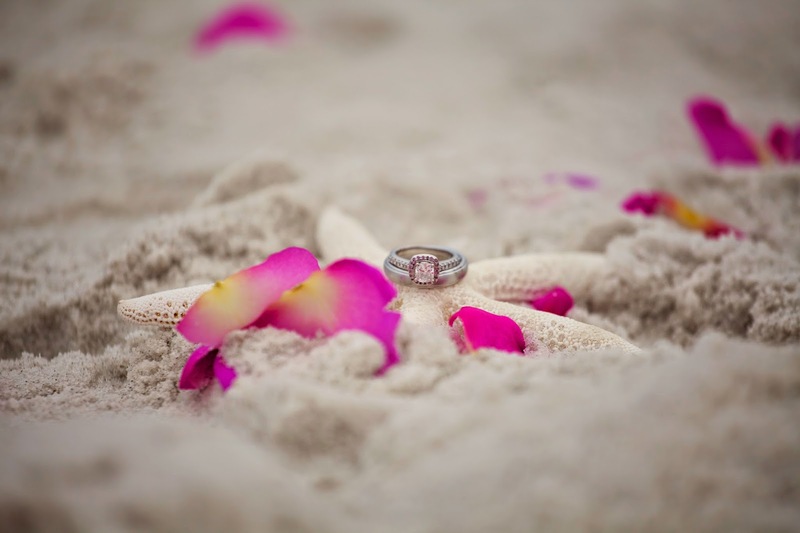 Today I am talking about marriage + 1 other question. I decided to write these out so I could think more about them before answering. 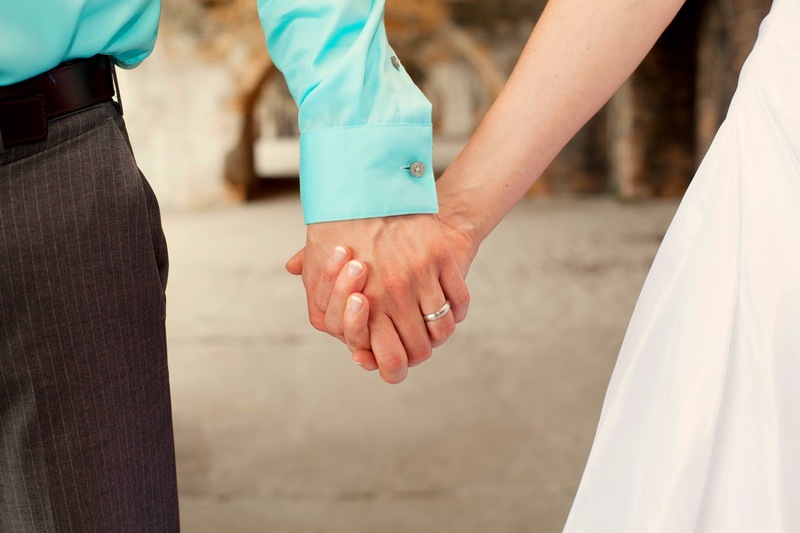 What is one way you think living abroad has strengthened your marriage? Many of my married friends who live abroad have told me about the wonders it does for your marriage. I naturally assumed that living abroad would do magic for us but I learned something: living abroad isn't what makes our marriage strong but rather choosing to work things out and choosing to do what is right will make our marriage strong. I think it boils down to a choice, whether you live abroad or live in the country you grew up in, it is a choice to love. It's a choice to put each other before yourself. You have to keep working at your relationship no matter where you are. Dave says that living abroad has helped us rely on each other more. I will have to agree and say that is true. We don't have too many other people around and we are around each other almost 24/7 so we definitely have to depend on each other more. What do you and Dave argue / fight about the most? Dave says we fought a lot about our former cat - Milo! We did. He was a point of contention in our marriage and we gave him away. Honestly, we don't fight over huge issues they are normally small issues. And yes, we have some 'small things' that we argue about. Which after thinking about, this reminded me how people always say that marriage is made up of a bunch of small moments. So we should probably work on those small moments more. Also, Dave and I really don't like being mad at each other. It's pure torture! So if we argue we try to resolve it pretty quickly. What kind of things do you not share on the blog? 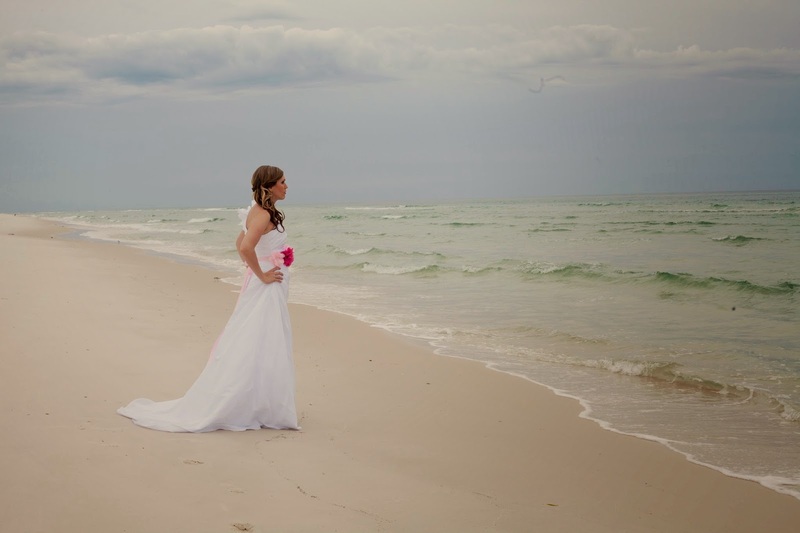 I really don't talk about marriage problems or much about marriage at all on the blog. I think I'm paranoid because everyone always says over and over that you always have to build your husband up all the time so I guess I am extra scared to say anything about our marriage now in fear that it will be 'disrespectful'. I also try and reverse roles and think if Dave had a blog would I want him sharing about our marriage on it? I actually wouldn't care if he shared about marriage but it would hurt my feelings if he wasn't nice in what he said about me. All that to say I just try to be nice on the blog when it comes to Dave and marriage. Maybe some day. That's a big question for us right now. We definitely don't want kids while living in Asia and personally I'd like to be a little bit settled in the US before having kids. I feel like since 2012 I have been moving to various places and have had major major life changes happen. I'm thankful for all the experiences God has given me but I'm not sure my emotions could handle a kid right now. Also, we have only been married two years so I think some more time together would be nice. What has been your highest / lowest point in Asia? We couldn't pick just one! There are several: working in the prison ministry in Thailand, the Christmas program in Myanmar, High Tea, hearing stories of how Jesus saved and transformed people's lives, getting to know a Christian family from Pakistan that came to Thailand because of persecution and opening a medical clinic. Those are just the ones I could think of! I also think 'high points' are building relationships with people and we have been so blessed both in Myanmar and Thailand to be surrounded by godly people whom we love! One of my lowest points was probably dealing with culture shock / depression. Depression runs in my family and I have dealt with it before in life. It's not fun and sometimes I have no idea it is coming my way, it's mean like that. When I came to Myanmar the culture shock sent some waves of depression my way. It was rough but I'm thankful that when my emotions get out of whack like that I have a plan and support system in place. I always let Dave know and I usually tell my parents, siblings and close friends so they can encourage and pray for me. Just having someone to share my struggles with is a huge help. I also got some really good verses and memorized, quoted them, wrote them in a notebook (that came with me at all times) so I'd have a weapon ready to fight off those feelings. God's Word is really powerful and I can't tell you how much strength God gives when hard times come. 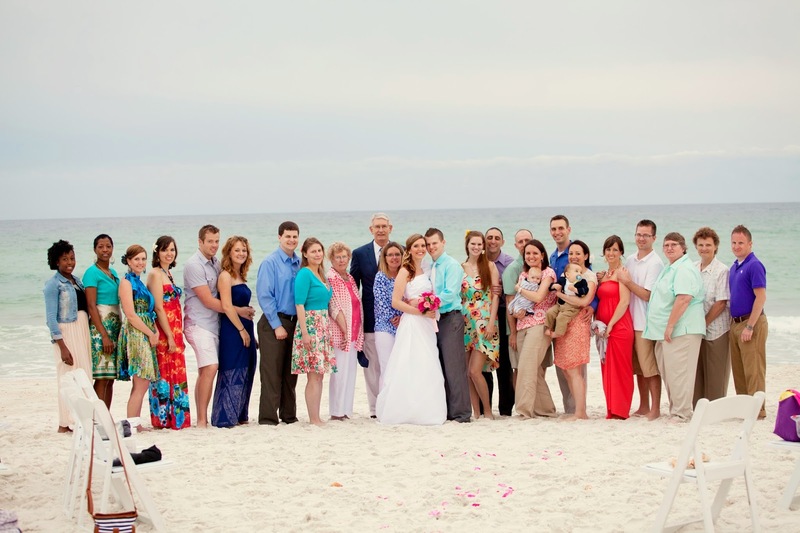 A picture of our family and closest friends who attended our wedding in Pensacola. Dave's face / expression towards the end of the wedding. ha! And if you have any more questions the forum is still open! Thanks for asking such fun questions. I've enjoyed answering them. I have one more post ready for all the fun and miscellaneous questions you all have asked, things like pet peeves and where we love to travel. It is a vlog so be on the lookout for it. Are there certain things you don't share on your blog? I'd be curious to know. i am with you on the having kids. we want kids.... someday... but we also want to build a strong foundation in our marriage first. our 2nd anniversary is in 2 weeks & two years is not that long at all! i can't imagine already having a 1 year old right now! my sister was married for 8 years before they had their first child... so i always tell people in my family (who constantly ask when we're having kids... like that's our only purpose in life) that we are trying to beat their record! ha! I'm cracking up at that picture of Dave and you at the end. 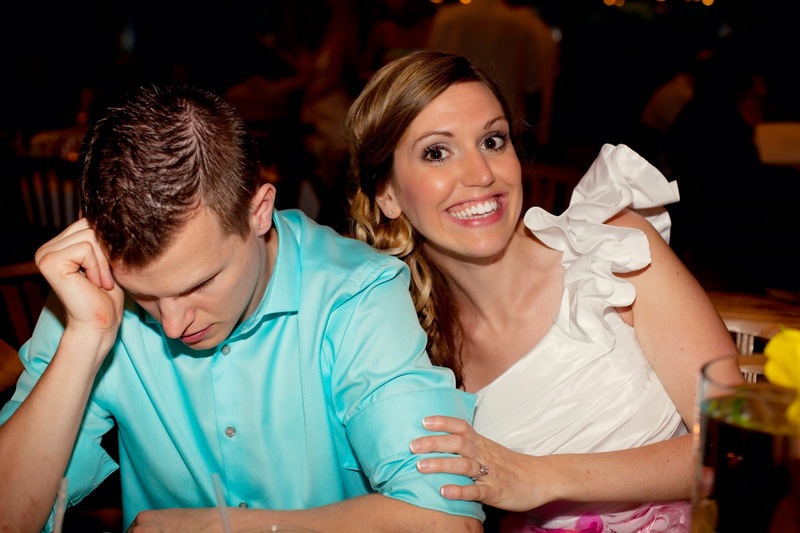 That is TOTALLY what Jordan felt like at the end of the day at our wedding. Ha! Poor guy was so, so tired. Well first off, Happy Anniversary! That is interesting to hear that you want to wait on having kids too. I sometimes think I might regret it later because I'll have less energy when I am older plus I will be 30 this year and I keep thinking "What if I get too old to have kids?" God will work it all out though and my worrying doesn't do any good. That story of you telling your family that you will wait longer than 8 years is cracking me up! Well, Dave might be happy to know he wasn't the only one but FOR REALS! I knew this was how it would be so I made sure Dave and I went by ourselves to take our pictures before the wedding started. We didn't even take that many pictures at the reception because our photographer was pregnant and got sick for a while. AND we didn't have bridesmaids, groomsmen, etc. so we didn't even have to take those pictures. However, Dave was a champ and he did take a lot of pictures. He was just 'done' for that evening. Yeah, depression is no fun. I hate it but I am also glad that it comes and goes and isn't something I struggle with every day. I'm glad you keep up with us! How is your new apartment? On a final note, that black and white picture of you hugging Dave just made me tear up it is SO beautiful and full of emotion! It is interesting to me that so many people say marriage has hard days and seasons yet we are so hesitant to share about it. 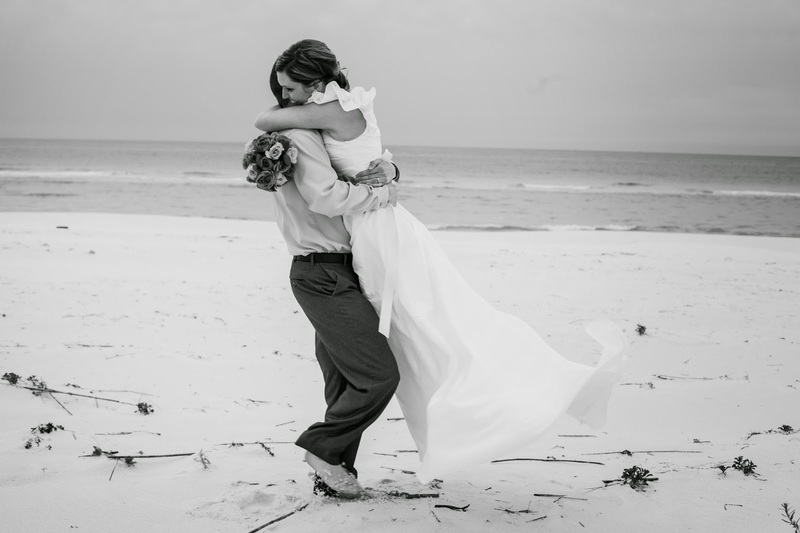 I understand why, I do the same, but I just wonder if maybe we did share more with others (not always on the blog or social media) if our marriages wouldn't be stronger for it. I'm not very shy to talk about depression in person at all but I haven't written much bout it on my blog. Maybe I should write more. I just don't want to write and come off as 'woe is me for having depression sometimes'. Depression runs in my family in a terrible way so a lot of us had our fair share of it and that is why I have been able to be open about it. I'm glad you like that picture in black and white! I felt funny when we were taking it but it turned out really cute.